The Ritz Charles was the place to be in September for a wonderful night to celebrate the Heartland Design Awards of Excellence. 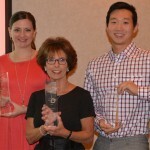 Arlene Ladegaard, certified interior designer of Design Connection, Inc. and her team was showered with two Gold Awards and one Silver Awards for projects that she designed in 2015. 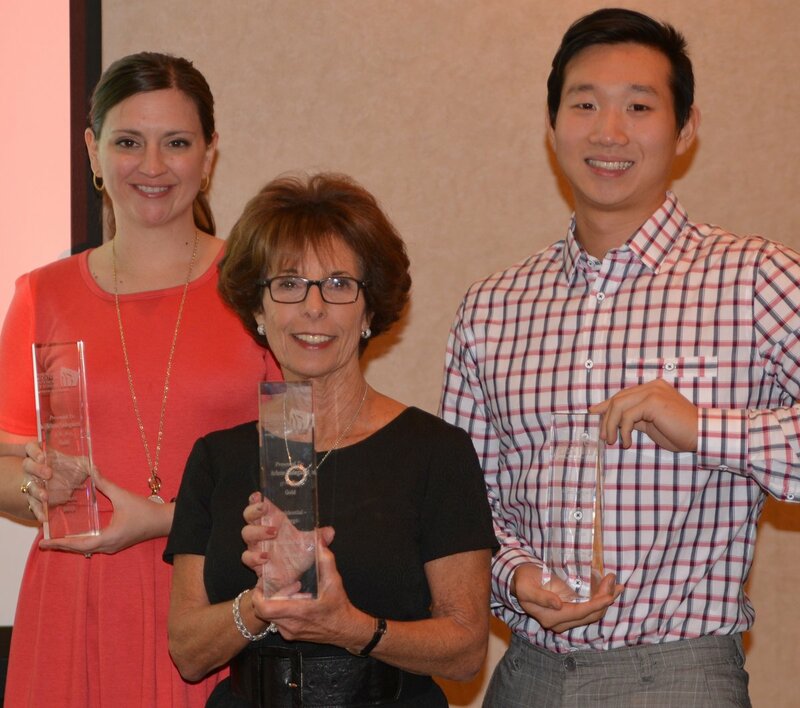 Ladegaard is the only interior designer in the Missouri West / Kansas chapter of ASID American Society of Interior Designers to win awards for nine consecutive years in a row. The awards are judged by their peers from another chapter in a different state. The Whole Person (TWP) connects people with physical, developmental, and mental health disabilities to the resources they need to live independently in Kansas City, and they encourage community changes that expand opportunities for independent living. In 2014, TWP served 2,123 people with disabilities. Their largest program facilitates the hiring and managing of personal care assistants, so people with disabilities can get the in-home care they need to live independently. They also offer employment training and placement, peer mentoring, home modifications such as wheelchair ramps, transition services so people may avoid institutionalization, and youth services including in-home sign language instruction for families with children who are Deaf. Nearly all TWP services are offered at no charge. They lead by example! A majority of TWP’s Board and 100 staff are people with a disability, and they renovated their historic building at 37th & Main exceeding Universal Design standards. Orangetheory Fitness, the energizing fitness concept known for its dynamic cardiovascular and strength training classes, has announced the opening of a new studio in Olathe. The new 3,000-square-foot studio will be located in popular shopping center Olathe Pointe at 14995 W 119th Street. Orangetheory Fitness launched its first studio in Fort Lauderdale, Fla., in March 2010, and has transformed into one of the world’s top fitness franchises, with more than 250 studios in the U.S., Canada and U.K. The 60-minute, five zone heart-rate monitored interval training concept has helped tens of thousands of members lose weight, get toned and meet their overall fitness goals in a short amount of time. For more information on the new Orangetheory Fitness studio and membership packages, please call 913.397.7500. 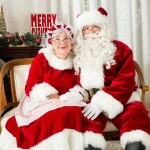 Santa is making his list…and Mrs. Santa is checking it twice! 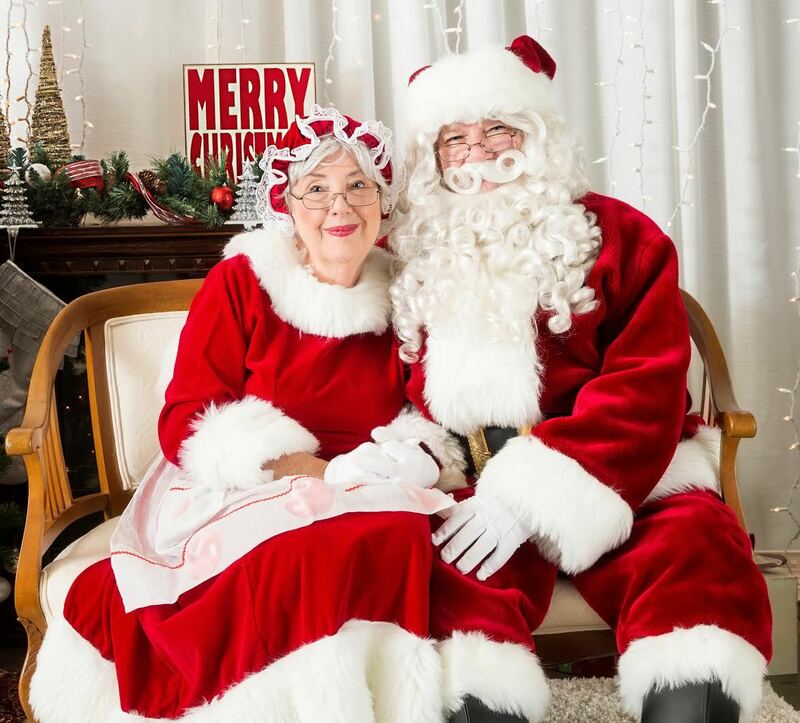 This is their fourth season making themselves available for a visit from Santa and Mrs. Claus to your holiday party, corporate event, retirement community, country club, school, church, shop, kids, grandkids, wherever they can add a bit of sparkle! Professional actors, beautiful costumes…look pretty much like the real thing, real-life grandma and grandpa…very good with children and the public! Passed recent background checks. References available. 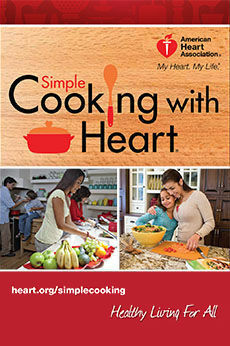 For more information and prices, email mgrogers59@msn.com. Adventures are in store! Join L.L. Bean for their big Grand Opening Celebration, November 12 – 15, at Town Center Crossing in Leawood. Be sure to get there early Thursday – doors open at 9 a.m. – the first 200 customers will receive an L.L. Bean Gift Card worth up to $500. On Saturday, enter to win a trip to Maine for a family of four. Bring the kids along on Sunday for a day packed with family-friendly events and great giveaways. Plus, all weekend long, try your hand at fly casting and slack lining; take a turn at the Bean Boot Toss or snap a picture by the larger-than-life L.L. Bean Bootmobile. To find the fun, just look for the giant boot! See LLBean.com/Leawood for directions to this new store, along with more details on the event and giveaways. We mentioned here last month, and we continue to invite our readers to be a part of the first ever Lifestyle Reader’s Choice Awards, an opportunity to acknowledge the best restaurants, businesses and service providers in and around our community. Log onto JohnsonCountyLifestyle.com all month long to make a nomination or to cast your votes. The winners will be announced after all of the votes are counted and a special awards ceremony will be held after the New Year. We hope you’ll spread the word and encourage our neighbors to vote. 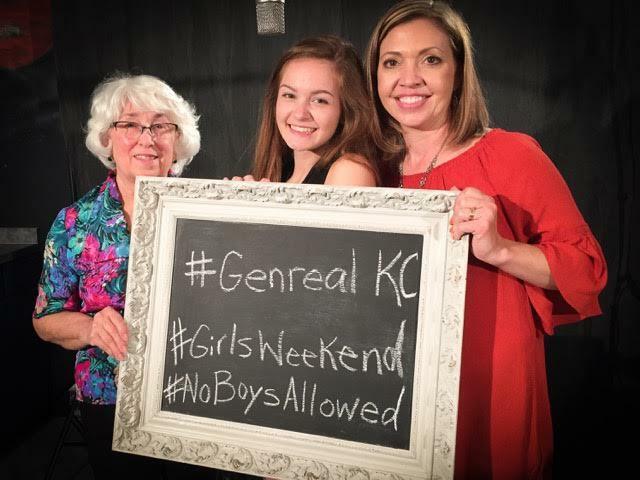 The Olathe Bible Church invites area women and teenage girls to save the date for their GenReal Conference being held February 26 and 27, 2016. at the church’s Olathe location (13700 W. 151st St.) The conference will take place on Friday from 7-11 p.m. and Saturday from 9 a.m.-4 p.m. The Overland Park Rotary Clubs’ Star Spangled Spectacular Event Chair Chuck Gasser announced that through the generous support of title sponsor First National Bank, club members and area businesses raised $102,877 for deserving local charities in the Kansas City area. Kelly Welch of Sheffield Place and Katie Lord of Missouri Make-A-Wish received checks for $20,000 from the organization at the event, where they also shared their planned use of the grants with the club. 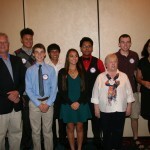 The Overland Park Rotary Foundation also received a grant check for $17,500, which will directly fund a portion of the club’s own Youth Leadership Institute (YLI). 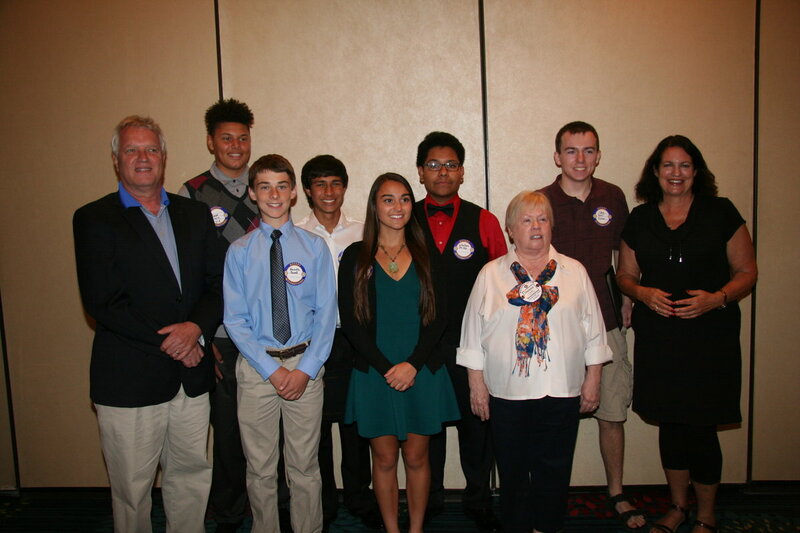 Rotary also presented scholarships to the three 2015 YLI graduates students who won the essay contest, where applicants creatively exhibit their understanding of the leadership concepts and skills learned during YLI. The winning students were Arjun Mahajan, a sophomore at Blue Valley North ($500), Ben Wang, a senior at Pembroke Hill ($1,000) and John Alex Jensen, a junior at Shawnee Mission East ($1500). The Kappa Kappa Gamma Holiday Homes Tour will take place December 2 (3-8 p.m.) and December 3 (10 a.m.-8 p.m.) and will feature five beautiful homes – one more home than previous years. Get in the holiday spirit with friends and family while supporting local charities and nonprofits. Have a fun night out seeing some of Kansas City’s finest homes decked out for the holiday cheer by outstanding local florists and interior decorators. You’ll be able to tour these homes from top to bottom, and talk with the florists and home representatives who can give you more details about the decorations and the tour. You can even buy some of the decorations and other local tokens at the Holiday Shop at Indian Hills Country Club. Tickets are $25 in advanced at local outlets, including Hen House markets and tour florists, as well as from area Kappas and online, and are $30 the day of the tour at featured homes. This year’s beneficiaries are Literary KC, Hope House, and the Kappa Kappa Gamma Foundation. Kansas City will join in the worldwide celebration of innovators and job creators who launch startups that bring ideas to life, drive economic growth and expand human welfare during Global Entrepreneurship Week in Kansas City (GEW-KC), from November 16-22, 2015. 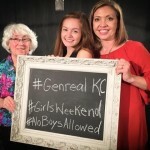 This year’s GEW-KC theme is “Start Local. Grow Global.” which we hope will inspire entrepreneurs to connect with other like-minded individuals both locally and globally. With several activities planned by local organizations, there’s something for everyone at GEW-KC 2015. The wide variety of education, networking and collaborative events give aspiring entrepreneurs and experienced business people an opportunity to share in the spirit of entrepreneurship in Kansas City. This year, head to Startup Weekend, chat with Steve Wozniak, co-founder of Apple, Inc., or check out the next big thing at the One in a Million startup competition. Trapp & Company along with Alliance Française Kansas City will be hosting a French-inspired holiday event November 10 – November 16, at 4110 Main Street, Kansas City. This event, which is free and open to the public, is intended to bring a touch of France to begin the holiday season, featuring authentic French inspired specialties, food, music, and Christmas traditions. “The Alliance Française is the largest resource for all things French, so it was a logical choice to partner with them when we decided to undertake this endeavor,” says Bob Trapp, President of Trapp and Company. 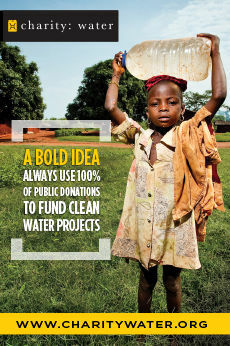 “It makes it even more special that they are a non-profit, and this goes a long way to helping them in their philanthropic goals.” This unique partnership, which has never happened in the history of either institution, will bring about a singular cultural experience which cannot be found anywhere else. Founded in Paris in 1883, The Alliance Française Kansas City fosters friendship and collaboration between the people of the Greater Kansas City community and the French speaking world by promoting appreciation for the French language and Francophone cultures.